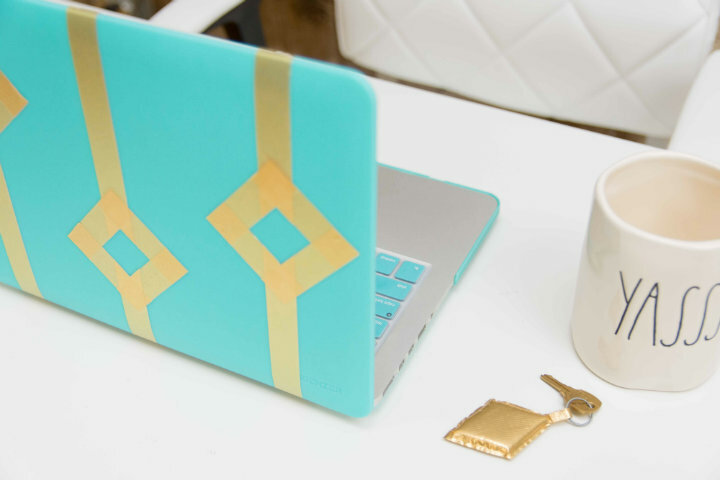 If you are looking for ways to personalize your laptop, I’m sure you’d like to adorn it with something that reflects your style and passion. 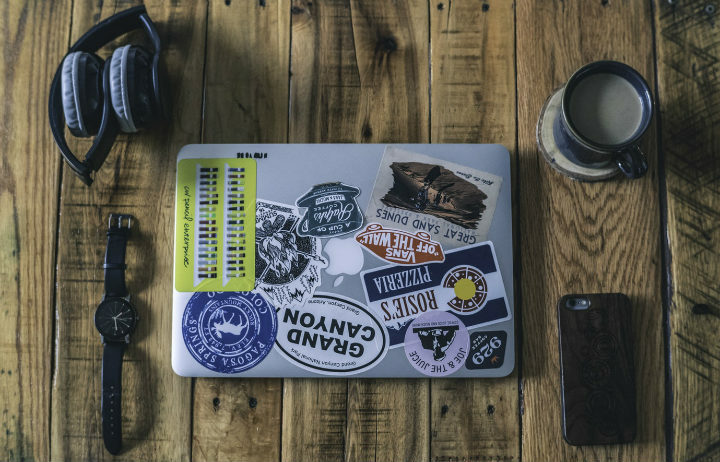 From laptop skins and decals to stickers and laser engravings, there are all kinds of ways to make your lap buddy look more unique. And I wouldn’t blame you, the technology we buy today is in no way unique. It seems like all computer brands are starting to lean more and more towards the sleek and clean monochromatic design, so here are some ideas on how to make your laptop look more unique. 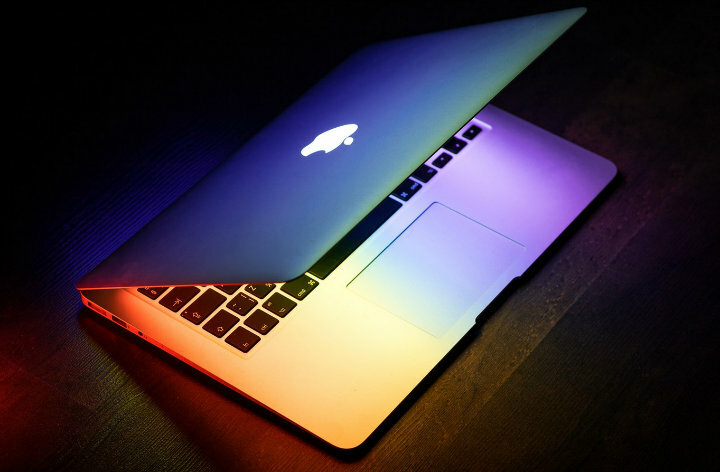 If you are in the pursuit of something that’s lightweight and aesthetically pleasing, then laptop covers are definitely a good option to consider. There is a great variety of these accessories when it comes to colours and patterns. They are lightweight and form-fitting with vent slots and rubber feet to provide airflow and enhance your computer experience regardless of whether you are at home or on the go. If that’s exactly what you are looking for, then you are going to love the MacBook Air incipio series and the Microsoft Surface incipio ones. If this is just a phase for you though, then a sticker or a decal should be enough. Decals are made of vinyl and they can be peeled much easier than your regular sticker, plus they last a bit longer. No need to get all confused – decals are also stickers, but they are just more flexible when it comes to outdoor usage, which is why they are more durable. If you don’t want to apply them directly to your laptop though, you can stick them to your MacBook Air incipio case that I just mentioned above which you can change once you get bored with it. A good alternative for stickers and decals is the washi tape. It is pretty similar to masking tape but it doesn’t leave adhesive after it is peeled off. It’s also biodegradable, which makes it the perfect choice if you are frequently changing your laptop’s designs and you also want to help save the environment. You can even put it on your keyboard without compromising typing. If protection is not a concern for you and you want something that is a cooler version of skins, then laser engraving is what you’re looking for. The only downside here is that it doesn’t provide any protection at all, and there is practically no way for you to get rid of the laser engraved design unless you get a case that will cover it up. A keyboard cover with shortcuts on it will help you be more productive and efficient, but it will also protect your keyboard from dust and breadcrumbs. The keyboard shortcuts imprinted on the cover can be anything from a specific program to the basic Windows shortcuts, and you can get multiple covers to change them if you are working with different programs.